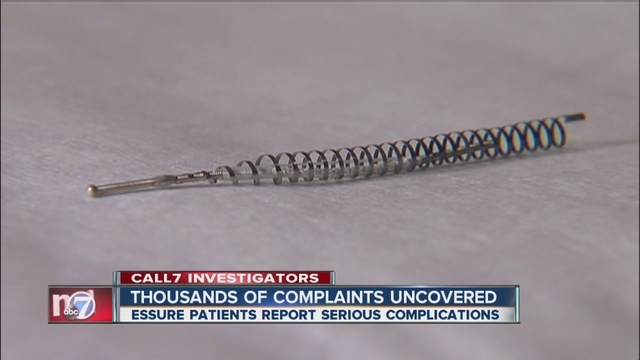 October 2, 2015 San Diego, CA — The FDA is investigating allegations from several Essure women who say their reports of severe pain were buried by researchers studying the device in clinical trials. NBC New York was the first to report on Kim Hudak, a clinical trial patient from Ohio who claimed her answers were altered on some of the clinical trial surveys used to support Essure’s FDA approval. Hudak spoke at the September 24th FDA meeting and even supplied copies of her altered records. Now, there are at least two other clinical trial participants making similar claims to Hudak- that their answers to questions about comfort and pain with Essure were improperly recorded by the researchers paid to study the safety and effectiveness of the device. Pahon went on to state that federal regulators can’t comment on the status of an ongoing investigation, but the claims of altered research are being followed up on as a “trade complaint.” On the other side, Tara DiFlumeri, a spokeswoman for Bayer, denies that any answers were altered on clinical trial surveys. Bayer places the blame on the original manufacturer of Essure, Conceptus Inc. The company designed and conducted the survey research being challenged by Essure patients. Two years ago, Bayer bought Conceptus for close to $1 billion. Gabriella Avina was an Essure clinical trial patient from Northern California and former spokeswoman for the device. Her photo is even on one of the early Essure brochures. Avina was implanted with Essure in 2000, and just a few years later she was diagnosed with four autoimmune diseases. She suspected her nickel coils from Essure could be causing these serious side effects. To top it all off, Avina states that Conceptus researchers stopped contacting her for follow up surveys. 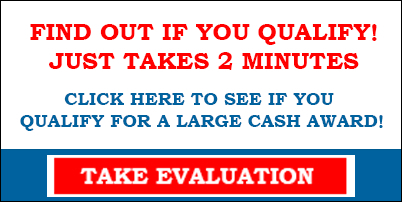 They were required to do a five year follow up and Avina claims, from the interview she did with NBC New York, that all she had was one physical and brief phone calls. Elena Mendez, a nurse and Essure survivor, claimed one of her coils became embedded in her endometrial cavity. Contrary to what Juran states about the satisfaction of Essure, three different patient case reports were found to have repeated reports of severe pelvic pain. Clinical investigators marked the patients comfort of the device as “excellent,” or “good,” despite the patient’s complaints.